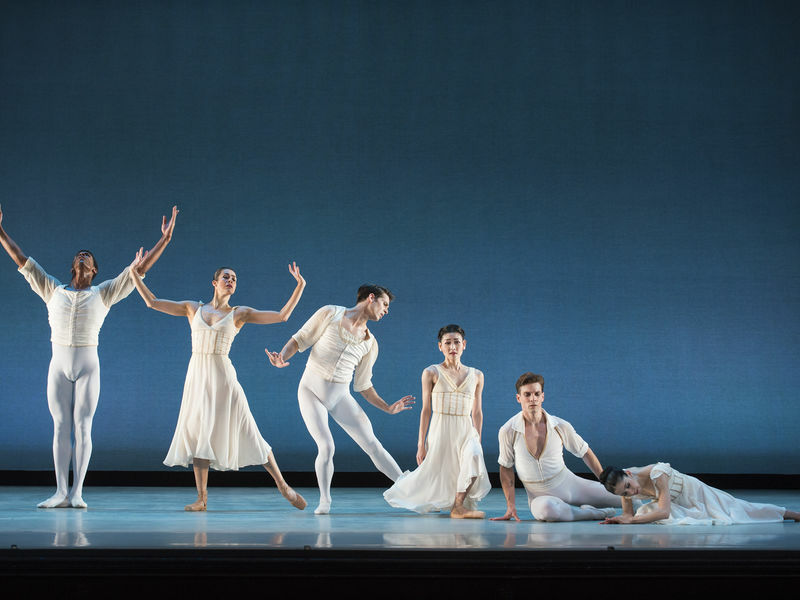 The Washington Ballet (TWB) was founded as The Washington School of Ballet in 1944 by Mary Day and incorporated as a professional company in 1976. Artistic Director Julie Kent’s long-term vision is to elevate the prominence of the company as world-class ballet company in the nation’s capital by concurrently expanding the size of the company while broadening its repertoire. She has introduced into the repertoire seminal works by George Balanchine, Frederick Ashton, Jerome Robbins, Antony Tudor, Justin Peck and Alexei Ratmansky while embracing the work of emerging choreographers including Clifton Brown, Gemma Bond, and Ethan Stiefel, among others. Her commitment to the development of both the dancer and the art form is fulfilled through presentation of beloved classic 19th-century ballets and landmark 20th-century works while reaffirming a commitment to commissioned works that will contribute to the evolution of ballet and its relevance in our times. 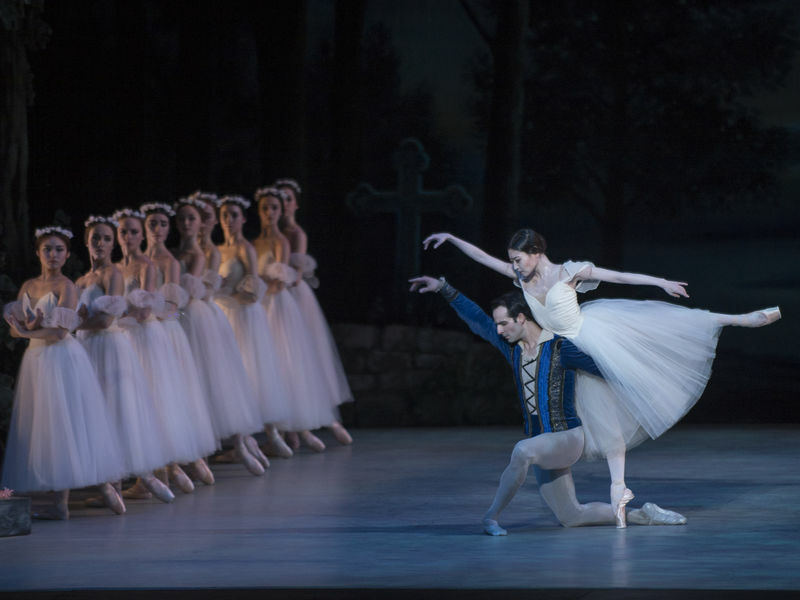 The 2018/2019 season included: TWB Welcomes and The Sleeping Beauty (9/26-9/30/18) at the Kennedy Center; Contemporary Masters (10/31-11/4/18) and the Three World Premieres (4/3-4/7/19) at the Harman Center; The Nutcracker (11/29-12/28/18) at the Warner Theatre. 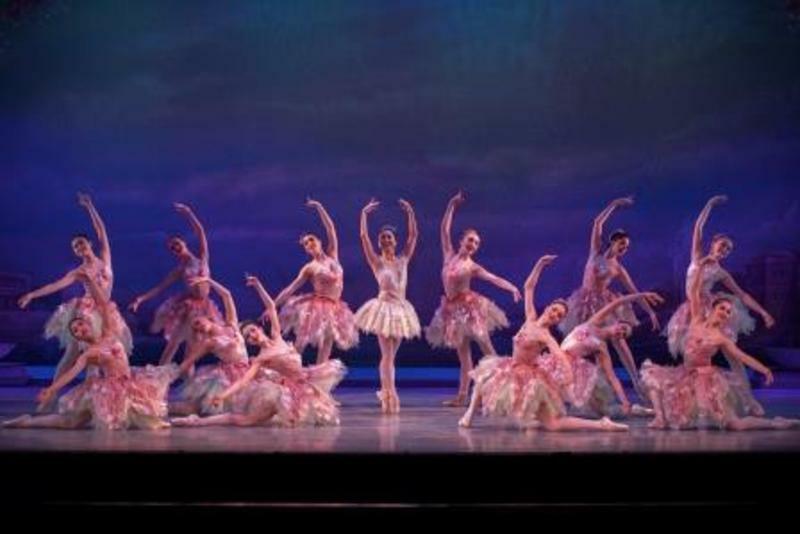 Holiday Party Packages are available during The Nutcracker that includes tickets and a cocktail reception, dinner or more. Group discounts are also available for performances.